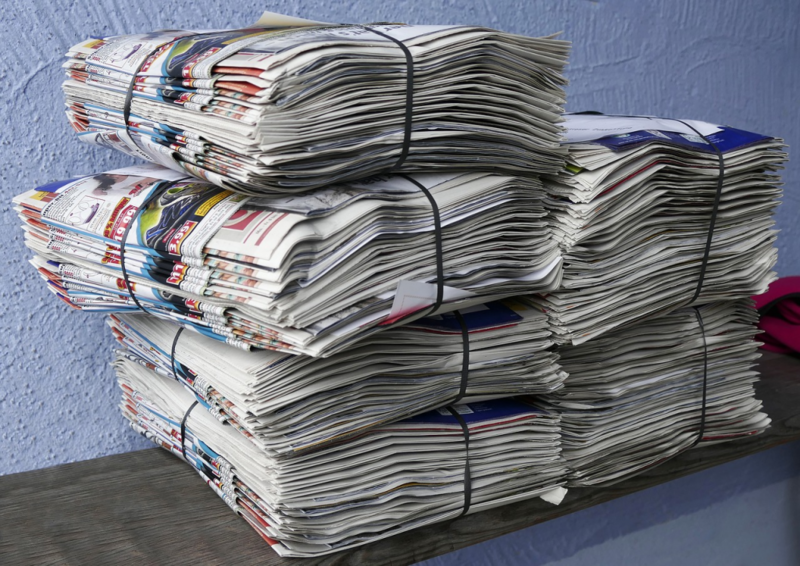 Should Scottish print journalism still matter? Let the war of words begin. Scottish print journalism is dying according to every single circulation poll published over the last few years. And very few people understand the gibberish, written in dog-whistle doggerel, aimed at a decreasing and rapidly more demented aging population. That’s what all the figures tell us. Intergenerational transmission of paper reading habits has almost ground to a halt. Reading a paper is just a mark of a middle class elite with little concern for how relevant it actually is. There is always the cultural or philosophical argument that a free print media is healthy for a modern nation, but really, I could go and play left back for Stevie G at Ibrox, make JK Rowling a member of the SNP or be a 24 year old who can afford a housing deposit in the Isle of Skye, but it’s never likely to happen. People will call me a fascist, or an enemy of free speech – but when the free speech is costing me an ever increasing amount to buy over the counter and I can access it direct from Reuters or the HuffPost online, why bother? The journalists might argue that they are still vital, and that they are engaging online and dealing with a changing media landscape in tough conditions (I can almost hear the smart phones slipping to the ground already as the greasy fingers of seedy ex-Herald and Daily Mail hacks try to angrily tweet their faux outrage, and their ‘with all due respect but…’ cliches.). These guys are reduced to compiling other peoples tweets to write a story. Even a child in an English Medium primary school could do that job. Talking of cliches and jobs, I thought I’d just do a half assed job because I’ve got nothing better to write about at the moment, and really felt I should display my liberal and modernist credentials for everything other than Print Journalism at this point. Newspapers habitually go after Gay people, people from ethnic minorities, NHS staff, teachers, teenagers, the late Lady Di, and pretty much any thing else which will rile up their readers. It’s fake news, in fact I’m fake news, I don’t even exist, but I tell you I’m probably still 75% more authentic than 87.5% of anybody involved in the Scottish press today. Time to let it, Scottish print journalism, die its natural death. As Frankie himself would say, “Wherez the Burds?” I know where mine will be, using the last copies of the Glasgow Herald to shite on in their budgie cage.